Tell us about your entrepreneurial product or service? SERENE Social is a wellness, philanthropy & networking community that unites and empowers women through unique experiences, programs, workshops, events and retreats. We produce a minimum of three events each month where women can come together, nourish themselves, uplift each other and ignite the goddess within. We laugh and learn together, manifest dreams and offer a supporting environment to do this in. 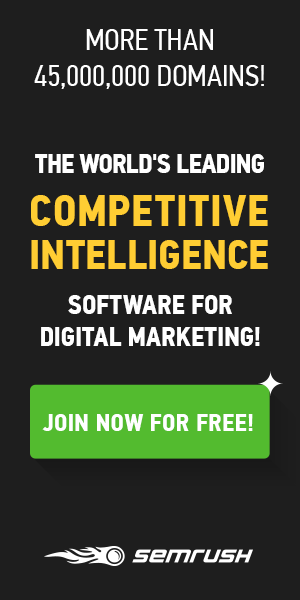 We offer annual and monthly memberships which includes access to events, discounts with partners and a digital hub to connect everything together. Guests can attend up to two events before being asked to become members. As soon as my business partner (Millana Snow) and I first sat down to talk about SERENE, our agreed our united intention was to build an extraordinary community of women who all support each other. As ladies it is our time to rise! Community and sisterhood are deeply ingrained into our DNA. As women life comes through us, as does unconditional love and instinctual nurturing that must be given to ourselves first and then to others. We all have goals, dreams, ideas, issues and interests. We wanted to create a platform for all of this to come together. This and a genuine desire of wanting to connect more personally and purposefully with others. Overall, both Millana and I craved a deeper sense of purpose and fulfillment. We are offering a space for women to come nourish her mind, body and spirit through our programs and events, expand her network/girlfriend circle through our community, and be positively supported in the intentions she sets and the moves she makes. Busy lives don’t always allow much time for self-care, social life, their own interests and aspects of personal life. SERENE fuses these elements. I have been taught a lot of life lessons in clear, concise and consistent communication, and not holding back on anything you may want to say. Especially when you have business partners, staff and delegation. It is always better to speak what’s on your mind, get clear about things and move from there. 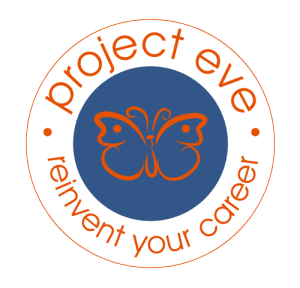 Project Eve is such a valued and appreciated resource for articles, personal stories and tips. Great articles and a great community! Women are more powerful than we think! When we come together in loving environments and shed our fears and insecurities, that’s really when we start to blossom! Previous articleRejecting the rat race: how do we throw on the brakes?